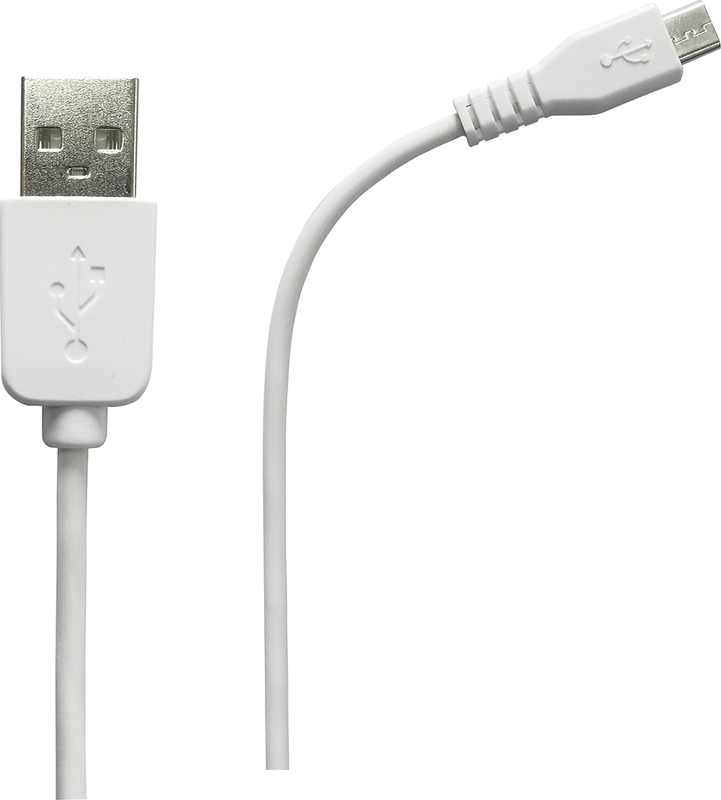 Use this Azuri Sync & Charge cable to seamlessly connect your smartphone to any USB port, to charge it or to transfer and sync large amounts of data at breathtaking speed. You can also use the Azuri cable with an adapter to charge your smartphone or tablet, using either a wall socket or the cigarette lighter in your car. 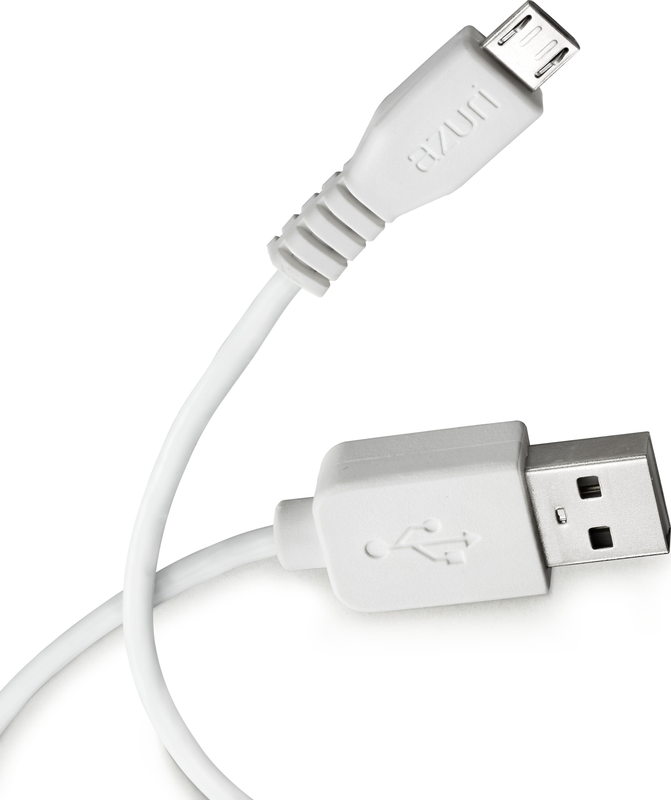 The extremely flexible cables are available in various lengths.